India’s clearing and settlement solution for money markets and foreign exchange, Clearing Corporation Of India Ltd (CCIL), has been granted relief from the US financial derivatives regulator. The CCIL failed to register as a derivatives clearing organization with the Commodity Futures Trading Commission (CFTC). The Clearing Corporation Of India received a no-action letter from the CFTC’s Division of Clearing and Risk. According to the official statement, the no-action relief is limited to CCIL’s clearing of Indian rupee-denominated interest rate swaps and Indian rupee-denominated forward rate agreements for the proprietary trades of US clearing members. The no-action relief is effective until December 31, 2014. 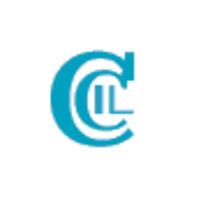 CCIL was established in 2001 as a mechanism for efficient clearing and settlement of Indian financial instruments. The clearing house has a number of solutions for member firms including, FX-Clear, a Forex Dealing System which offers Order Matching and negotiation Modes for dealing. The FX-Clear solution covers a number of FX derivatives contracts including the interbank US Dollar-Indian Rupee (USD INR) Spot and swap transactions, as well as major currency crosses such as EUR USD, USD JPY and GBP USD. FX-Clear’s main FX pair is the USD INR which constitutes 85% of the total transactions cleared through the system. 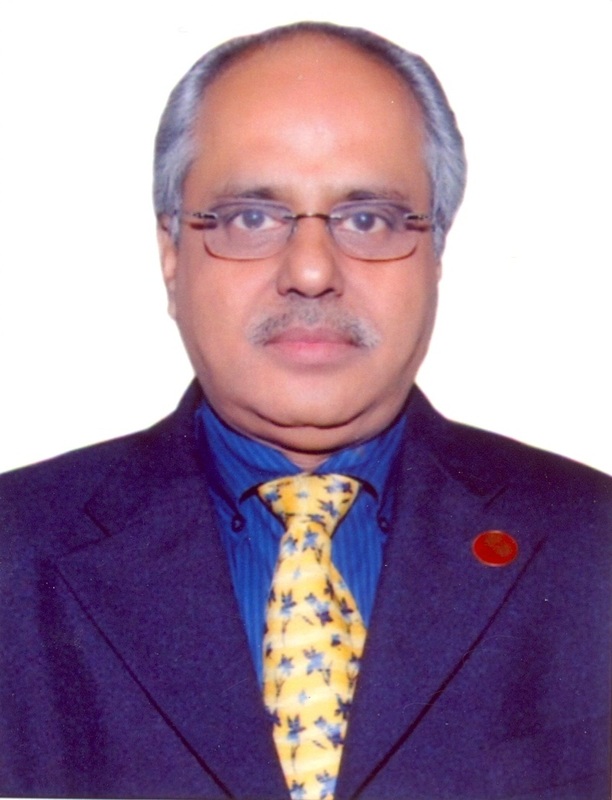 The latest relief comes after Mr. R. Sridharan, pictured, Managing Director of CCIL, initiated dialogue with the CFTC in July requesting that the commission refrain from taking enforcement action against the clearing house. As stated, CCIL has until the end of 2014, after which it will have received registration as a derivatives clearing organization or the CFTC’s exemption from registering as a derivatives clearing organization.